A couple from mid-Wales realised they were running out of room. 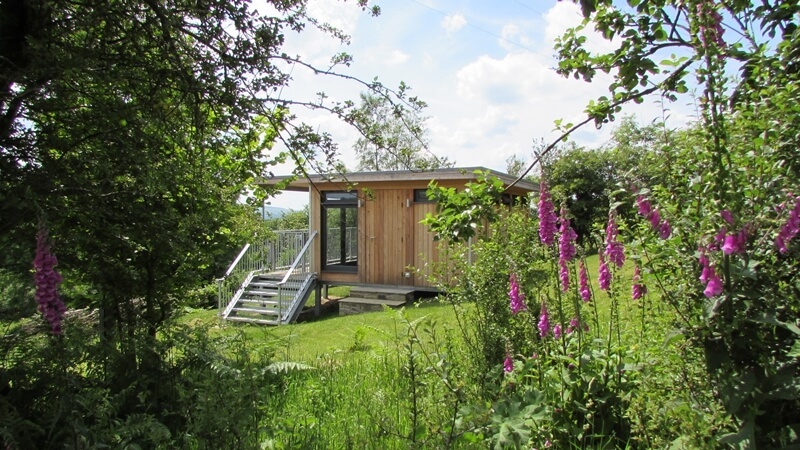 Their lovely Welsh stone cottage just didn’t quite offer enough space: the family was growing with baby number 3 on the way, so they decided to relocate their office into their garden and build a garden room with stunning 180° views of the Brecon Beacons – where better to be inspired and productive? After some initial exploration into their options for garden rooms and landscaping services, they discovered us at MOSS and explained their needs: a multi-use space to function as a home office and gym with the potential to adapt this later into a teenager’s hang-out when the children got a little older. We were delighted at the prospect of creating this versatile and unique space for them and it was wonderful to later hear that our clients ‘felt confident that [they] were investing wisely’ in us as a team. Our preliminary meetings focused on deciding on the best location and design for their new home office and gym space. We landed on a corner of the garden that was dense and overgrown with shrubs and thickets because of the dramatic views it offered. It was also a highly sloped area which made the design possibilities all the more exciting and interesting. 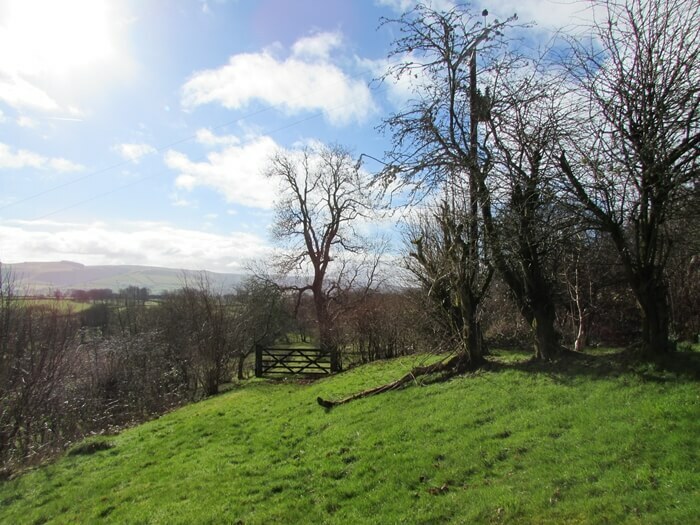 Our clients said later that saw how much we ‘really enjoy[ed] the challenge that the landscape presented’: we do love a challenge(!) and we began adapting our flexible pod design to accommodate this uneven ground with our effective use of stilts as part of the foundation. We knew a MOSSpod on stilts would be perfect to capture those astonishing views. 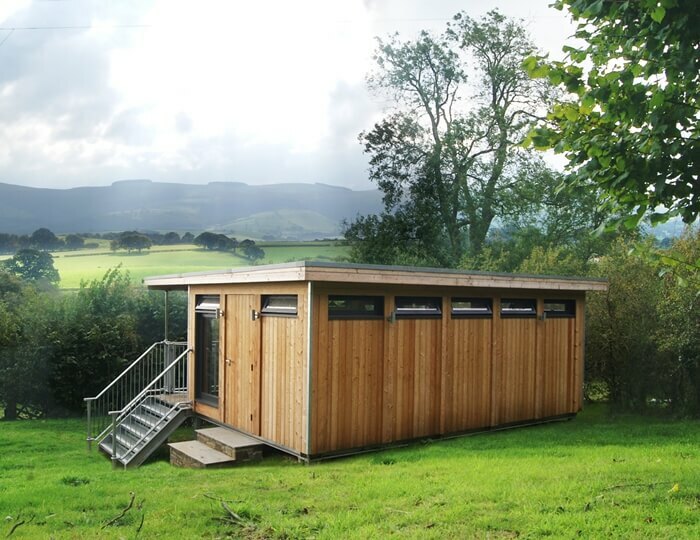 Space was of the essence for our clients, so they opted for a large timber clad MOSSpod from our Park Range. They chose a 6.6m x 4m plan. You might be astonished to hear that no planning permission was required for this project, despite its size and location (see our earlier blog on how much you can build in your garden without planning) which meant we could get down to business on site as soon as the design was finalised and the 12 week ordering process was complete. Just clearing the site transformed the size of the garden: it is incredible to see an environment alter and develop over time as the landscape and framework of the pod take shape; it never ceases to amaze. 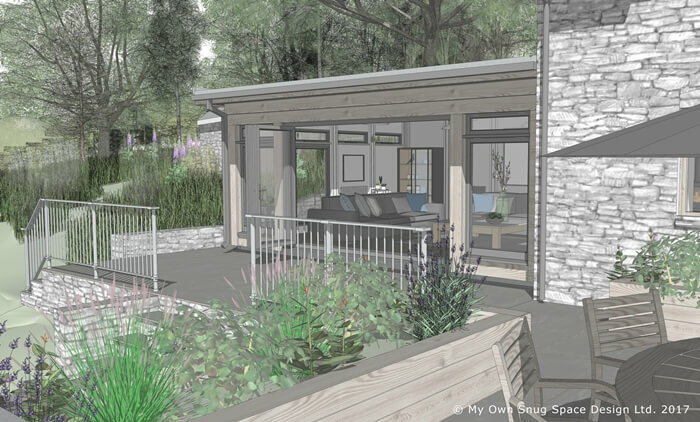 During the design and building process of any MOSSpod, be it garden room or extension, we continue to adapt to the tastes and needs of our clients as flexibly as possible. 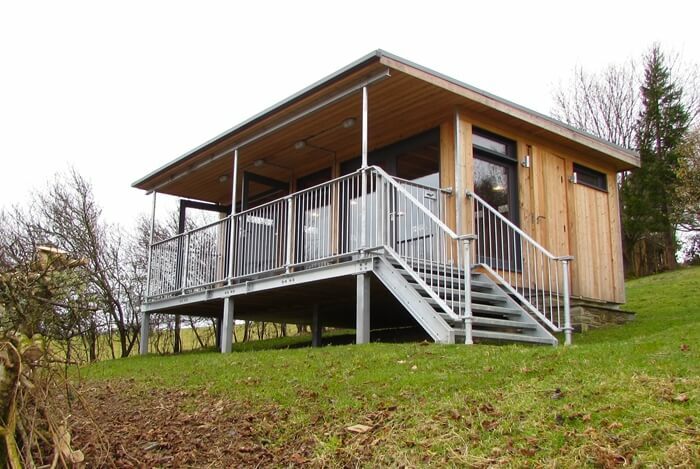 Our customers in Wales wanted to make sure they were maximising their capacity to enjoy their exceptional views, so they decided to add a veranda with an overhanging roof to the design of the pod. 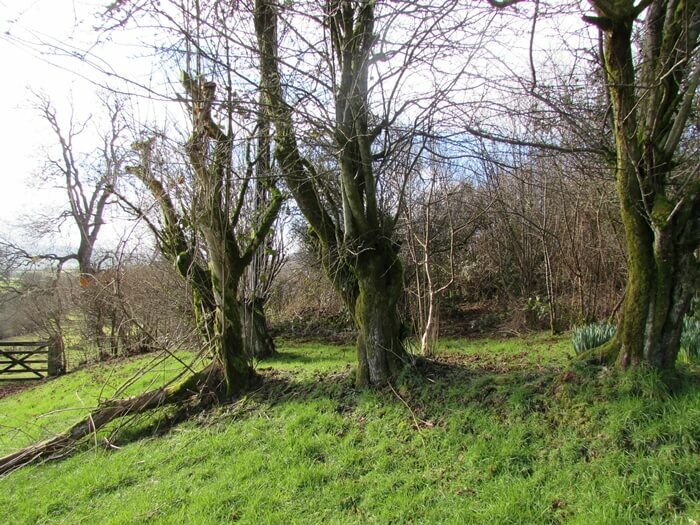 They were also keen to create a rural agricultural style to work harmoniously with the environment. We chose to use exposed galvanised steel to match gates and fences and left the rest as beautiful Larch cladding to blend into the natural surroundings. 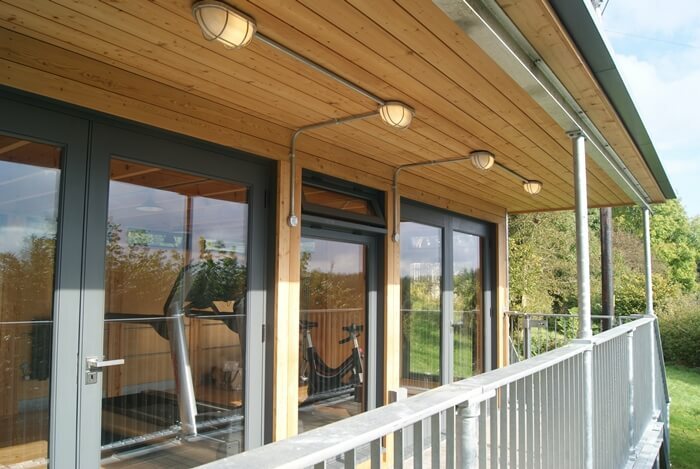 The pod was up and ready to use in 4 weeks and our clients have since described it as ‘an exquisite treasure on our property, something which is ‘solid, extremely well made and durable outdoor office space – both functional and beautiful.’ We loved creating this beautiful MOSSpod home gym come office, with its stunning larch cladding, floor to ceiling windows and unique design features to encompass rural, farming elements. It’s wonderful to hear how much our clients are enjoying the space. 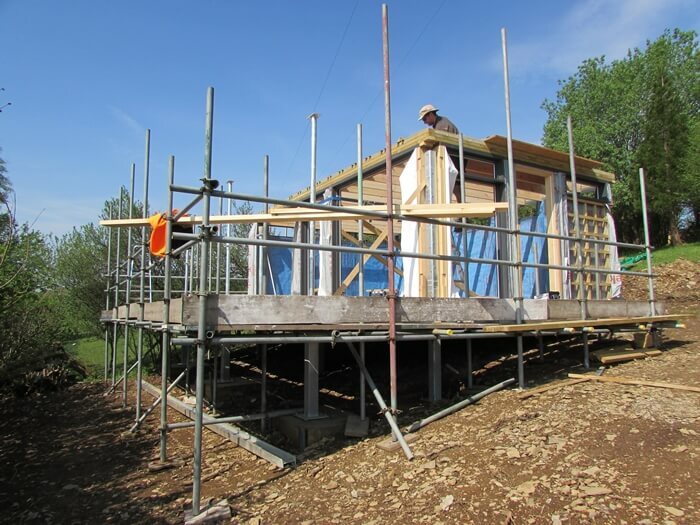 We were thrilled to discover they wanted us to undertake further design and building work! 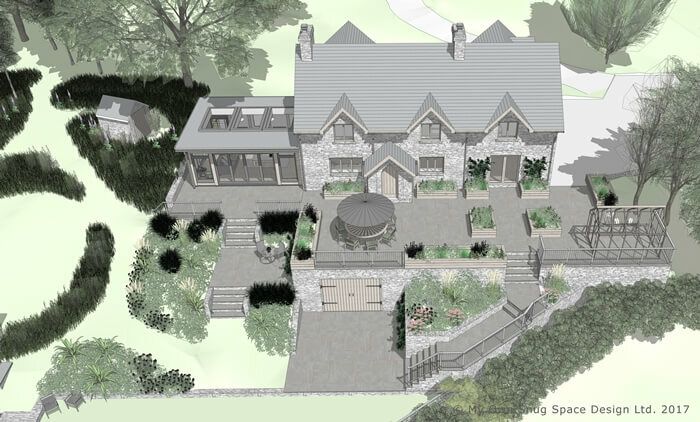 We have now designed the re-modelling of their gorgeous stone cottage to include a large MOSSpod extension as a huge family living room looking towards Pen-Y-Fan on the horizon and our sister architectural firm, Jonathan Lees Architects is currently designing and building a stunning barn conversion. We were also delighted to design a bespoke interior for their original pod with integrated office furniture, ready for when they choose to turn it into their home office. 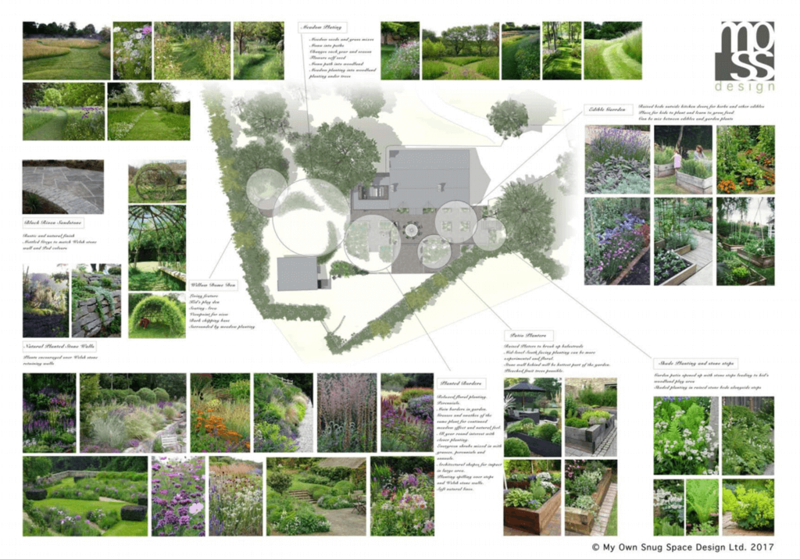 Our clients have since been keen for us to fully landscape their large sloped garden to join the main house with the pod in a way that flows and ties the environment together. 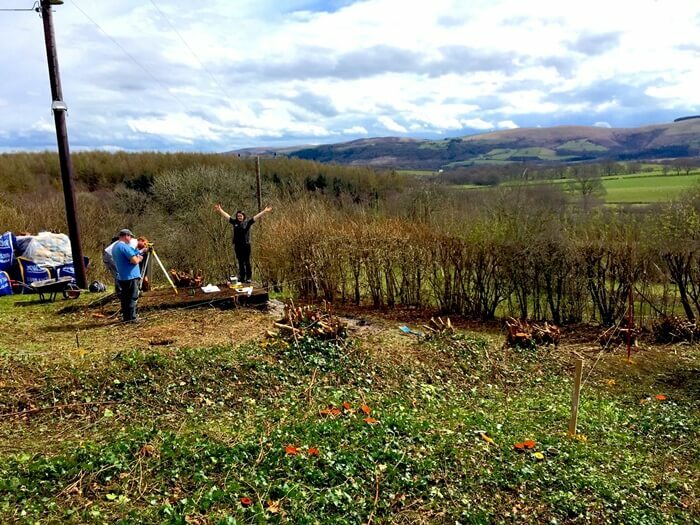 We designed a series of stepped levels in beautiful Welsh stone and were inspired to incorporate the surrounding rural milieu further with areas of meadow planting, linking to the fields beyond. We’re very excited to now move forwards with this building and landscaping after receiving planning permission – full steam ahead! We were incredibly grateful to hear our wonderful clients describe us as ‘simply great to work with’ – the feeling is mutual. Read our full customer reviews here.